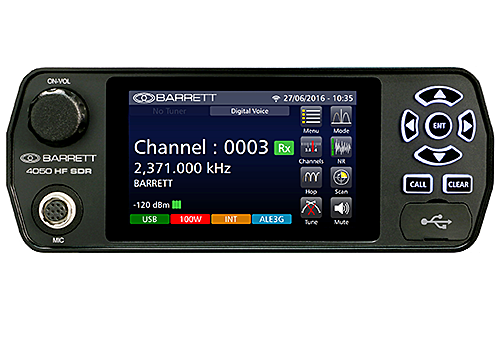 The Barrett 4050 HF SDR transceiver is the new centrepiece of the Barrett range of HF communications equipment. 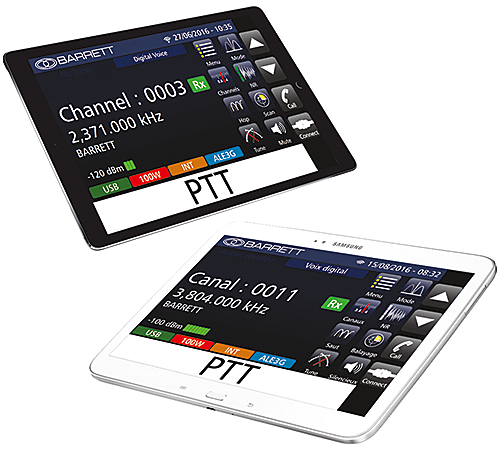 It combines Software-Defined Radio technology with the intuitive “ease of use” that has become synonymous with the Barrett name. 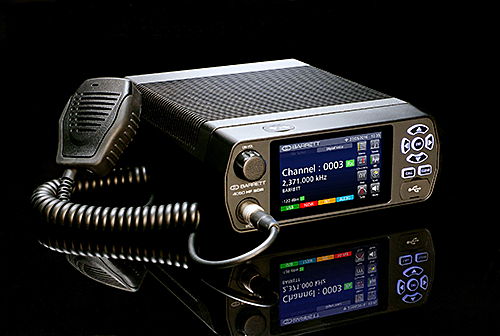 When teamed with other Barrett HF products the versatile Barrett 4050 transceiver provides secure email, data transfer and telephone connectivity within a HF network and onwards to the international telephone network an internet. 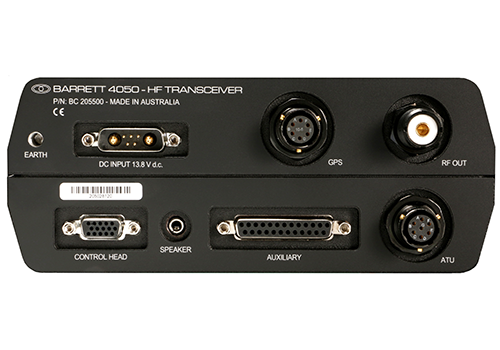 >> Enhanced DSP Noise Reduction The new digital signal processor (DSP) provides clear intelligible voice communications on analogue circuits through the digital removal of background noise and interference. The standard DSP noise reduction system provides outstanding voice quality by reducing radio frequency interference, and the effects of electrical interference by enhancing audio signals to provide easier listening. 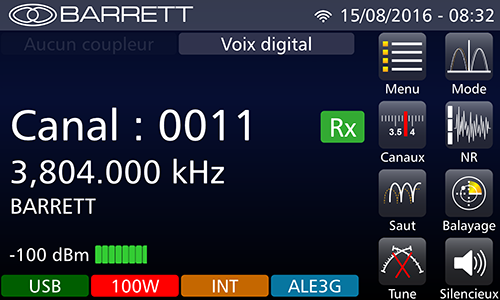 Filter Bandwidths Fully Software-Defined. From 300Hz to 3000Hz and beyond. 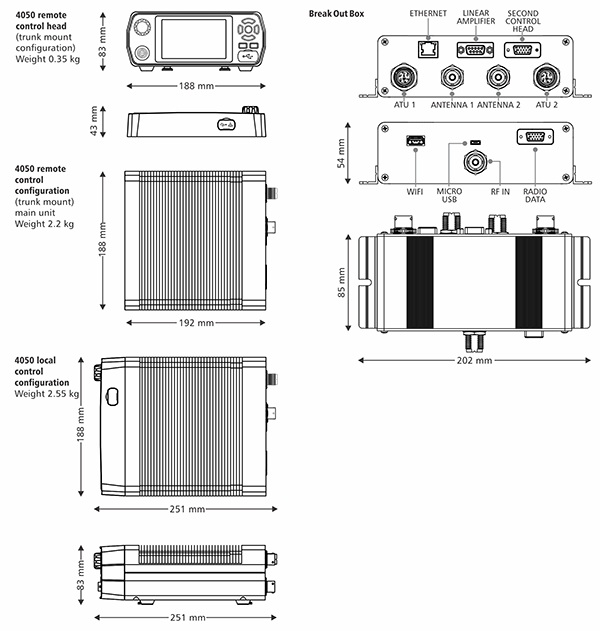 Optionally up to 16kHz.